Ferns N Petals is planning to enter the FMCG and hospitality markets. "We are looking at coming out with an IPO in the next 14-18 months... in year 2020. Work has already started on this front. We will use money to fund our growth plans as we expand beyond our core business of flowers and gifting," Ferns N Petals Founder and MD Vikaas Gutgutia told PTI. The company plans to become a major player in the fast moving consumer goods (FMCG) segment with launch of packaged water, chocolates, cookies and cakes. It is also looking at establishing a chain of wedding hotels. The company had reported about Rs 360 crore turnover last fiscal, and expects about 30 per cent year-on-year growth. 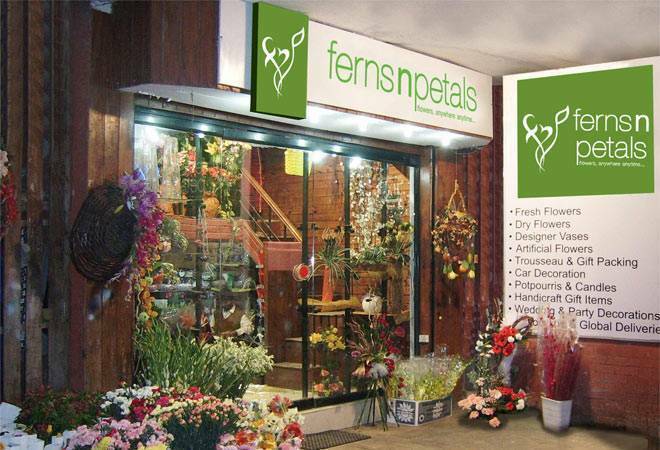 Ferns N Petals has 300 outlets in 120 cities across India. By the end of year 2020, the brand is planning to open 500 outlets across the country.